I have this debate with my relatives every now and then about who is better, Freebirds or Chipotle? For me, it is Freebirds, hands down. From the customer service to the taste of the food, everything is just so much better. I know for sure because I just had Freebirds last night and Chipotle for lunch today… and I was just so disappointed with what I got this afternoon. Anyway, I usually get a kids burrito because it won’t be 10,000 calories so there is no guilt. But for the first time yesterday, I got a salad. It was so tasty and fulfilling and they use mixed greens-my favorite for this kind of meal. I also couldn’t believe that the whole salad was only 350 calories! I split it into two meals though, dinner and late night snack. 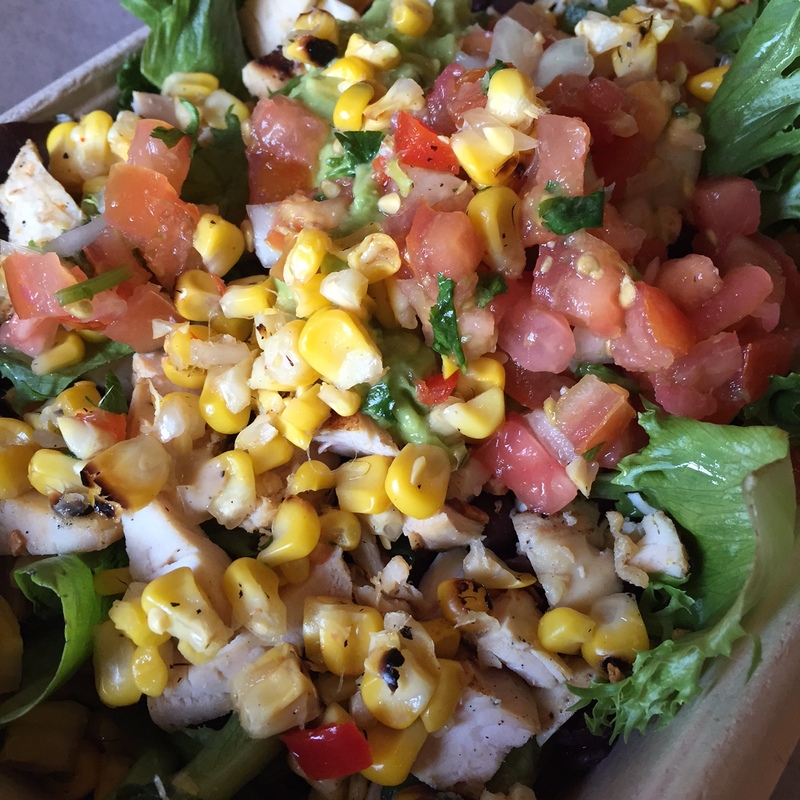 So if you’re jonesing for a good salad that won’t take up your entire daily caloric value for the day, get yourself a lite chicken bowl from Freebirds!